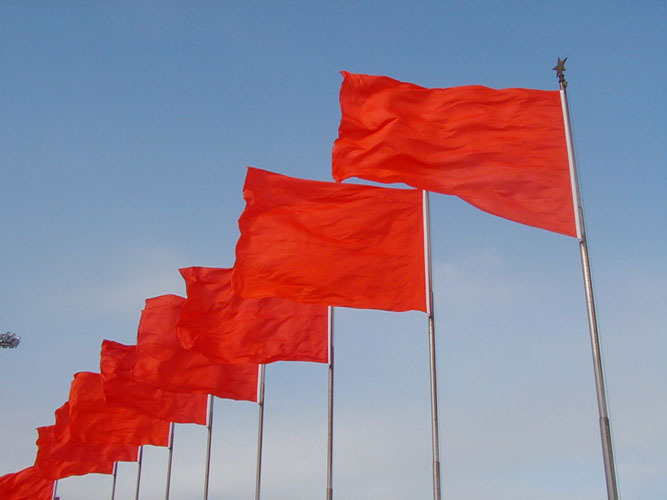 A Relationship Red Flag! How Long Should You Hold Back Concerns In A Sprouting Relationship Before It Backfires or Good Riddance? You have met a wonderful gent, he is handsome, charismatic and shows genuine interest in you. The two of you hit it off and enjoy each other’s company.This guy has wonderful qualities and so far it seems your timing in life and priorities are in sync. Now of course he is not perfect, there are certain nuances you pick up early on. But they are not considered deal breakers, but something that would need to be further dissected. You are still very much interested in getting to know this gent further as the positive qualities outweigh the negatives so far. The Perks In Dating a Divorcee! Across the internet there are several articles that discuss the “Beware Attributes” when dating a divorced woman. Pass those hurdles and understand her strife, you are good to go. As divorcees come with challenges, we have baggage such as children, ex-husbands, a sense of failure and unresolved anger or grief because of our circumstance. Yes, I posted a blog about the “5 Things You Should Know In Dating A Divorcee! A Professional Perspective. My Insights!”. However, it stressed all of the divorcees baggage. Well, how about the positive attributes? What makes a divorced woman a great catch? There are definite benefits in dating a woman who has experienced life and relationships. A divorcee could be the optimum choice for your lifestyle depending on the person.